During my time traveling the world long-term, I've learned a lot about how to travel cheaper, better, and smarter. In this section, I'll share all my learnings with you. If you want to travel and make money doing it (like me! ), enroll in my online course. 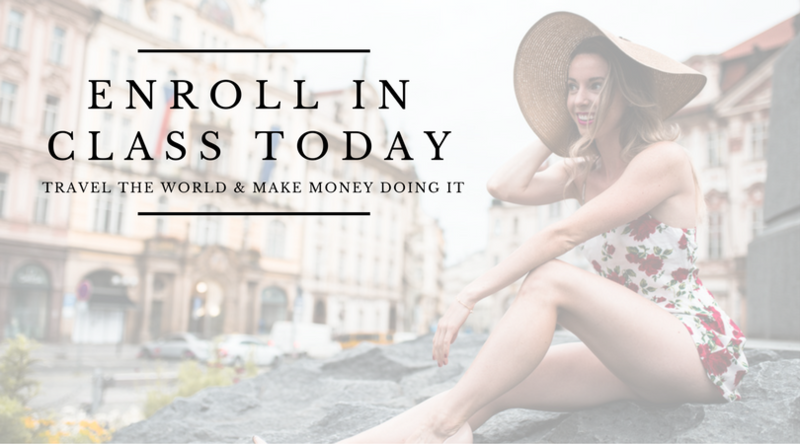 I'll teach you exactly how you can explore the world on your own time and become rich from anywhere.